Whatever your application, James Electric will have the pump for you. Whether you are specing out a new pump, replacing an existing pump, or repairing your pump, we are here to help. 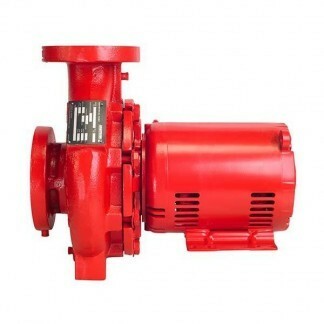 With our huge inventory of replacement pumps, and the largest inventory of pump parts in western Canada, we are your first choice for all your pumping needs. Buying or repairing a pump has never been easier, we have you covered from start to finish from stock to custom pump builds engineered to meet your needs.